A first ever at the Olympic Games, success on the ITTF World Junior Circuit; for Tunisia, the future is looking even brighter. Safa Saidani competed in the Rio 2016 Olympic Games; Omar Ammous won the Junior Boys’ Singles title in Algeria and qualified for the ITTF World Circuit Finals, whilst Aboubaker Bourass also excelled in Algeria. He reached the quarter-final round, a feat he also achieved in his own country. Now in 2017, Tunisia is seeking more success and success on home soil. Tunis, the capital city is the host for the ITTF-African Junior and Cadet Championships from Sunday 9th to Saturday 15th April, the tournament being followed immediately by the Buenos Aires 2018 Youth Olympic Games Continental Qualification event on Sunday 16th and Monday 17th April. 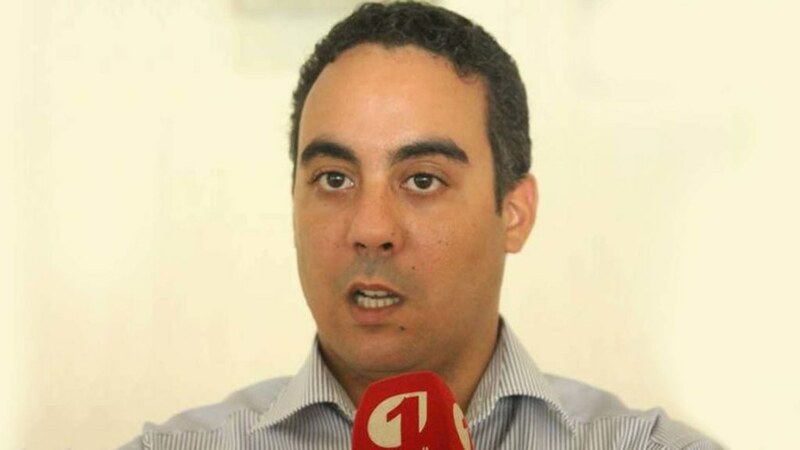 Ramzi Mabrouk Technical Director of Tunisia Table Tennis Federation accepts that in Africa, Egypt and Nigeria are the most prominent nations but at the forthcoming continental tournaments, he believes his nation can “rock the boat”. They can cause upsets. Undoubtedly the fact that Safa Saidani competed in the Rio 2016 Olympic Games has been a major boost; television appearances and extensive newspaper coverage has helped popularise table tennis in Tunisia. Well prepared and Tunisia is well prepared to welcome their guests. They are no strangers to hosting international competition. In addition to being a regular stop on the ITTF World Junior Circuit, in 2013 they held the African Senior Championships, whilst last year they staged the Arab Championships. 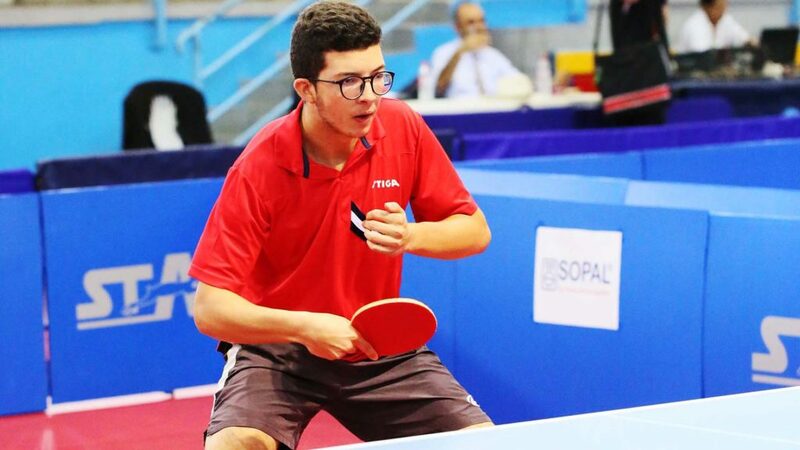 Furthermore, later this year, Tunisia will once again host an ITTF World Junior Circuit tournament as well as an ITTF-Africa Hopes Week and Challenge; both events will be held in the city of Rades. The ITTF-African Junior and Cadet Championships and the Buenos Aires 2018 Youth Olympic Games Continental Qualification will be staged in the Dome of El Menzah, the second largest sport hall in the country, located in the centre of Tunis. Players and delegates will be accommodated at five-star hotel located near the beach in Gammarth, 20 kilometres from the Dome of El Menzah. It is for Tunisia a busy year ahead, hard work but rewarding and a situation that suggests in Africa’s most northerly country, the sport of table tennis is in a healthy state, a most healthy state.